In an episode of sanity, Molly Tinsley decided twenty years of teaching literature and creative writing at the U. S. Naval Academy was enough. 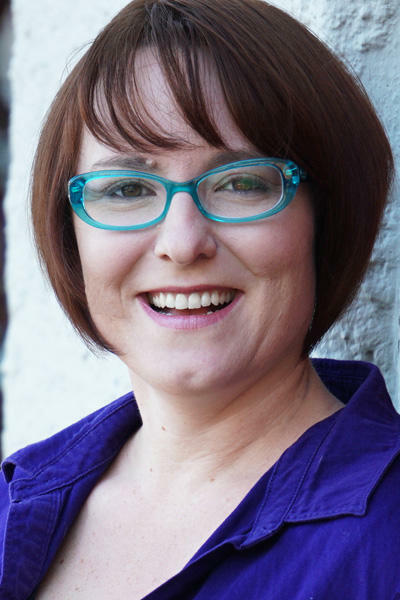 She resigned from the faculty, moved west, and now writes full-time in Ashland and Portland. She crafts the Theatre and the Arts column for the Jefferson Journal magazine. 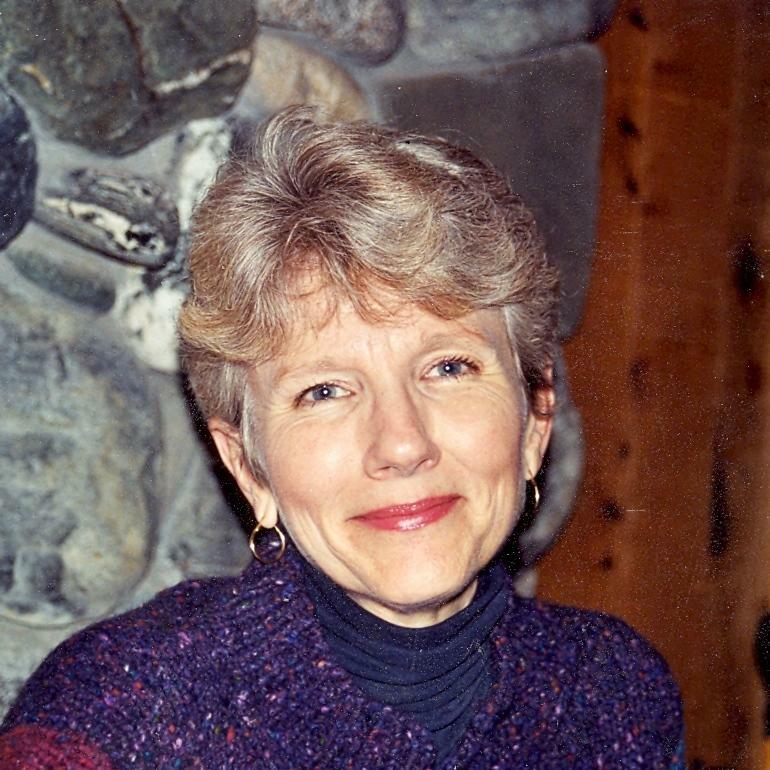 Tinsley is the recipient of two National Endowment of the Arts fellowships in fiction, and has published a novel, My Life with Darwin, and a story collection, Throwing Knives, which won the Oregon Book Award in 2001. Her dramatic work has been a finalist for the Eugene O’Neill Theatre Conference and the Heideman award, among other prizes, and she’s a survivor of the Kennedy Center Playwriting Intensive. Her most recent work in narrative explores its antipodes: the memoir, Entering the Blue Stone, and the spy thriller, Broken Angels. 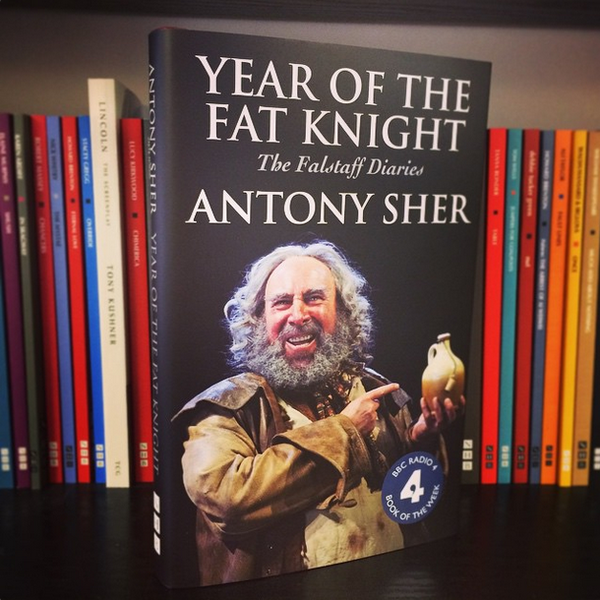 Antony Sher met Gregory Doran in 1987 in a Royal Shakespeare Company production of The Merchant of Venice. Sher was performing Shylock, while newcomer Doran had a minor role. The two men have been inseparable ever since. While Doran went on to earn acclaim as a director, Sher’s career as a classical actor had cast him in all the great Shakespearean roles from Richard III to Prospero. In July, I was literally hit by a truck. Needless to add, I was grateful to survive the collision, but the prospect of prolonged immobility left me disoriented and depressed. 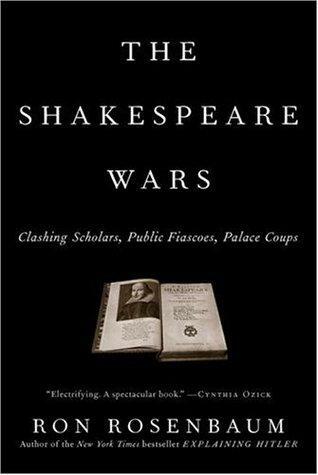 A friend presented me with a copy of Ron Rosenbaum’s The Shakespeare Wars to lift my spirits, but before it could do that, I had to find a way to lift the 600-page book. A neighbor suggested the music stand she’d acquired since beginning flute lessons. 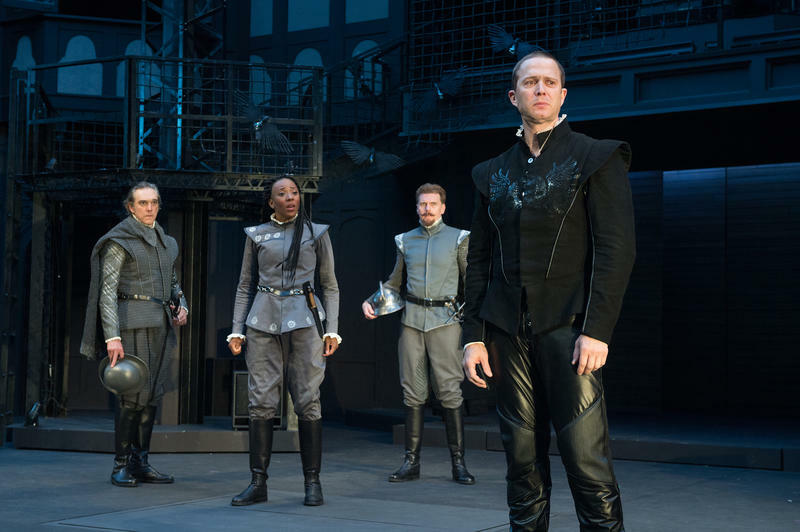 As do all Shakespeare’s history plays, Richard II serves up a political lesson on the civil chaos brought on by misrule. It brings us an England consumed by an all-or-nothing game of power politics, in which victory is Pyrrhic and defeat is a capital crime. 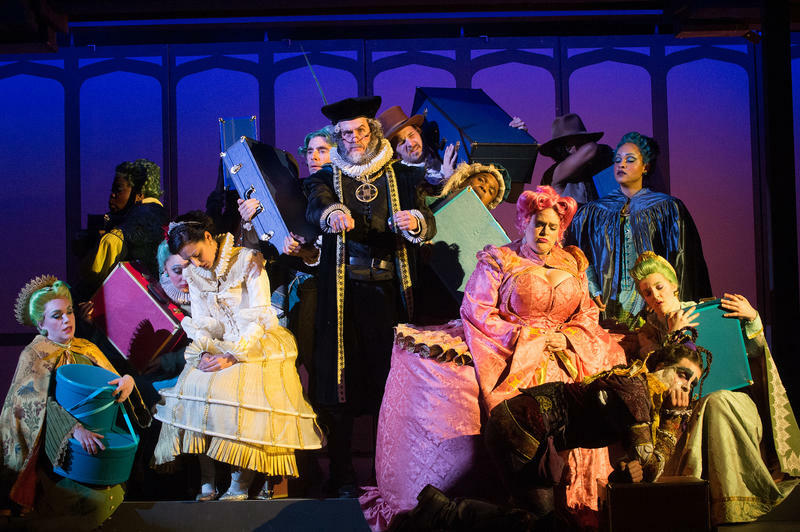 The endlessly fascinating OSF production, directed by Bill Rauch in the Thomas Theatre, transposes the action to a contemporary arena and peels ideology down to personality. 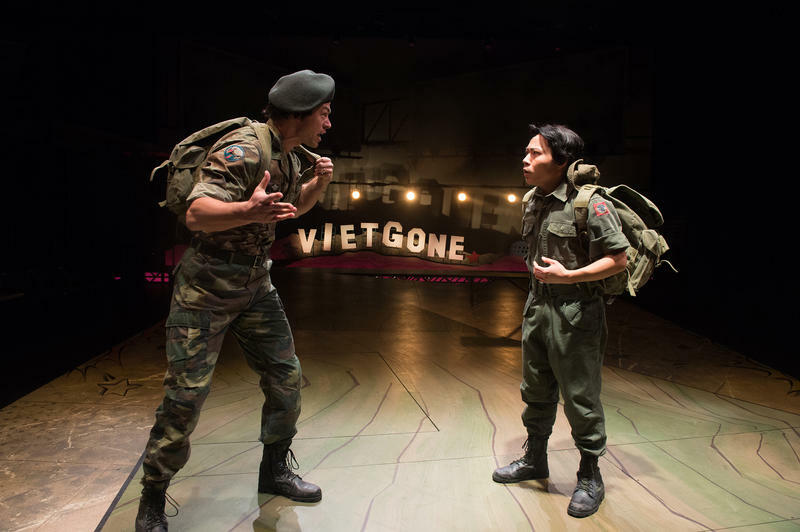 Lisa Loomer’s Roe and Qui Nguyen’s Vietgone surmount a similar challenge: how to bring dramatic form to a sprawling, complicated decade of American History. The 1973 Supreme Court decision in Roe v. Wade legalized abortion and triggered resistance that reverberates to this day. The fall of Saigon in 1975 after over a decade of brutal conflict in Southeast Asia drove waves of refugees to the United States. To wrest the multiple, often contradictory human truths from these events, Loomer and Nguyen have developed sharply different approaches to time. Between a pair of imposing pillars hangs an elaborately wrought-iron gate, at its center a bear’s head shield. Suddenly the bear lets out a mighty growl, recalling the MGM lion’s roar, and the gate, a projection, gives way to one of those scratchy old-time newsreels with the headlines MOVIELAND MELANCHOLY and TRAGEDY AT SEA. 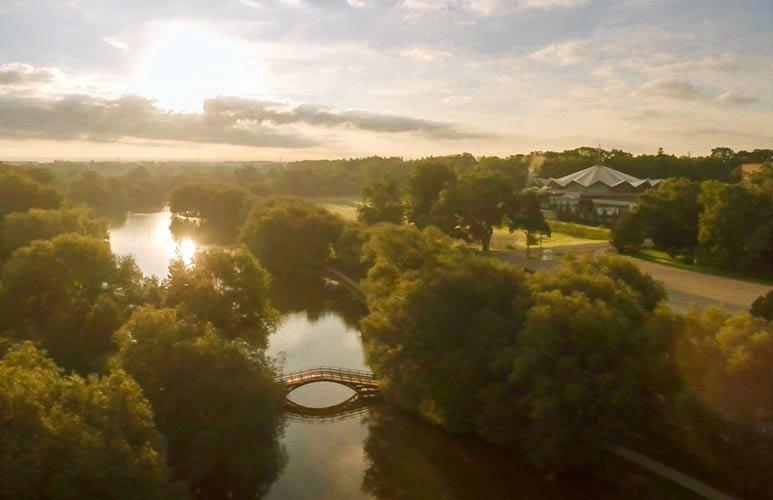 Exchange the Siskiyou Mountains for Midwestern farmland, and the histories of Stratford, Ontario, and Ashland, Oregon, share some remarkable similarities. In the middle of the last century, both were rural towns struggling to thrive after losing their importance as railroad hubs. 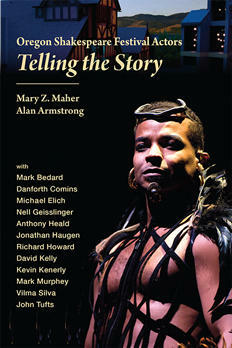 The final two plays of this OSF season explore gritty corners of contemporary American life. 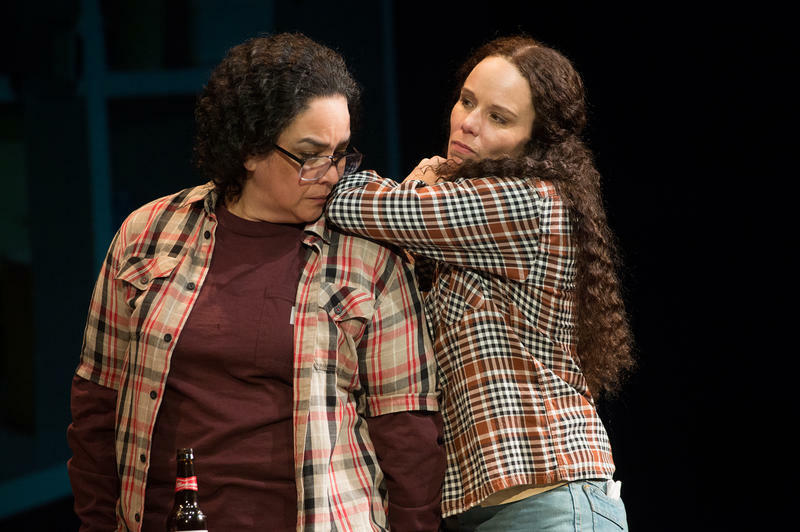 In The Happiest Song Plays Last (Thomas Theatre) Quiara Alegria Hudes mines her own biography to counterpose the separate journeys of Yaz and her cousin Elliot out of and back to their Puerto Rican neighborhood in north Philadelphia. 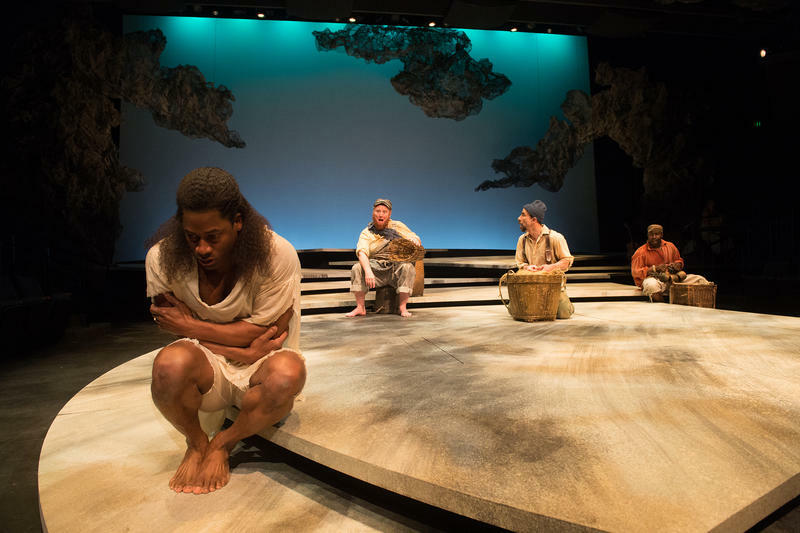 In Sweat (Bowmer Theatre) Lynn Nottage mirrors the depressed city of Reading, Pennsylvania, where she spent several years interviewing its struggling people. 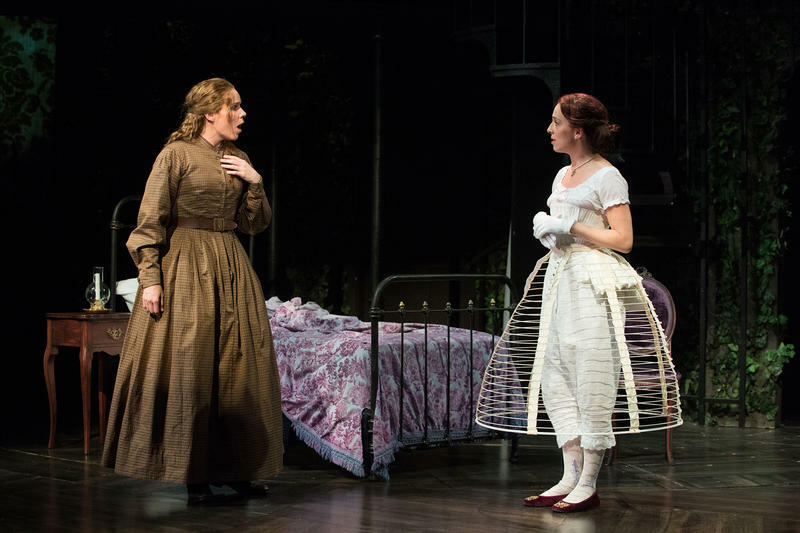 Jenny Graham, Oregon Shakespeare Festival. 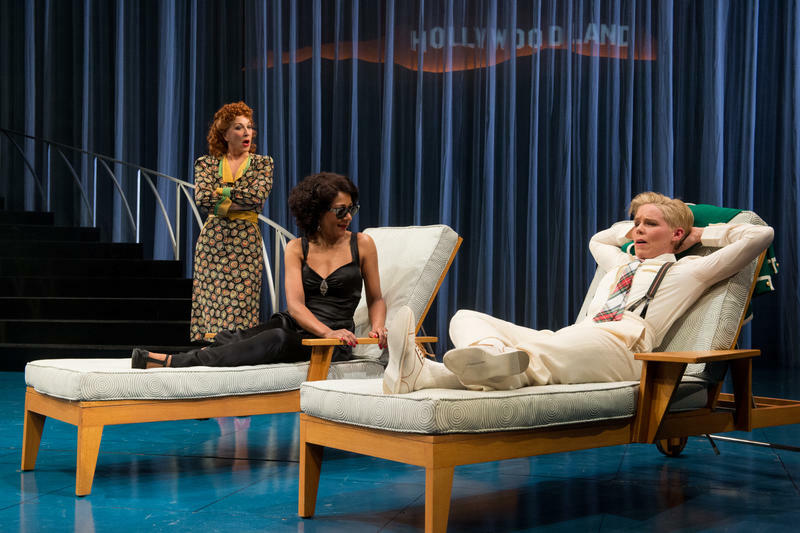 When exactly does Jeff Whitty’s musical, Head over Heels, start? When the Fool’s song threatens violence to those who neglect to turn off cell phones? When the actors trickle down the aisles, chatting up the audience? When the Fool introduces each character and riffs on genre? 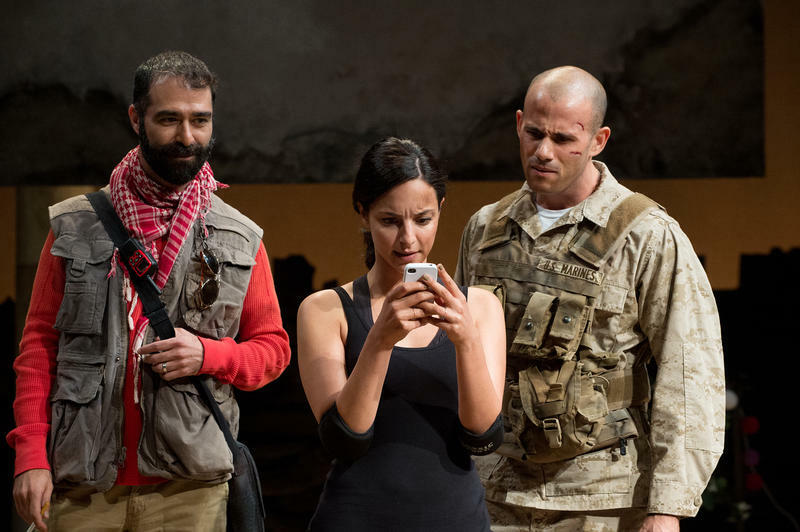 As the title suggests, Antony and Cleopatra sets the efficient militarism of Rome against the impulsive hedonism of Egypt. Making war collides with making love, laws and logic undercut spontaneity and intuition—this ancient world according to Shakespeare comes to rich life between such poles. In the excellent OSF production of the play onstage in the Elizabethan, director Bill Rauch’s timeless approach to the history and his alertness to ambient comedy highlight a further, more subtle tension: the discrepancy between fact and image, between the ragged truth of human embodiment and the idealizations of heroic myth. 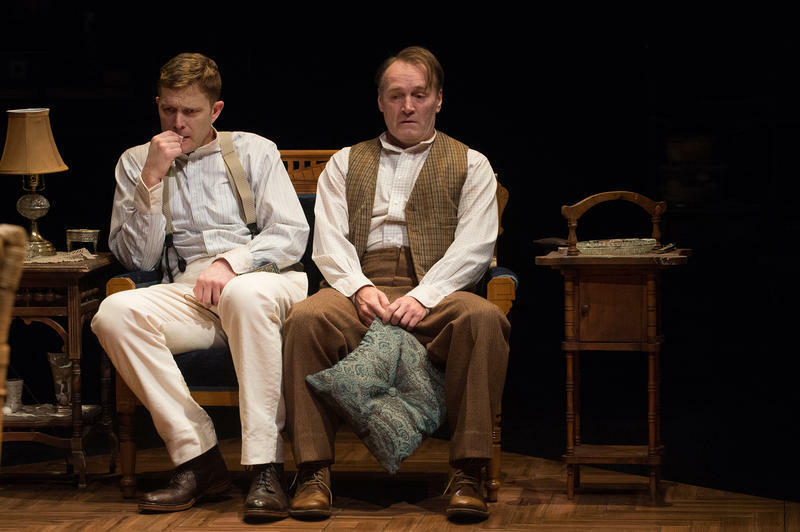 The OSF production of Eugene O’Neill’s autobiographical Long Day’s Journey into Night starts with a special moment. In the meticulously realistic living room of a summer house, an older couple form a picture of playful affection. A young man enters, studies them, then retreats. With this hint of a distancing frame around the action to follow, director Christopher Liam Moore moves to transform an inexorably dark drama into a cathartic memory play. 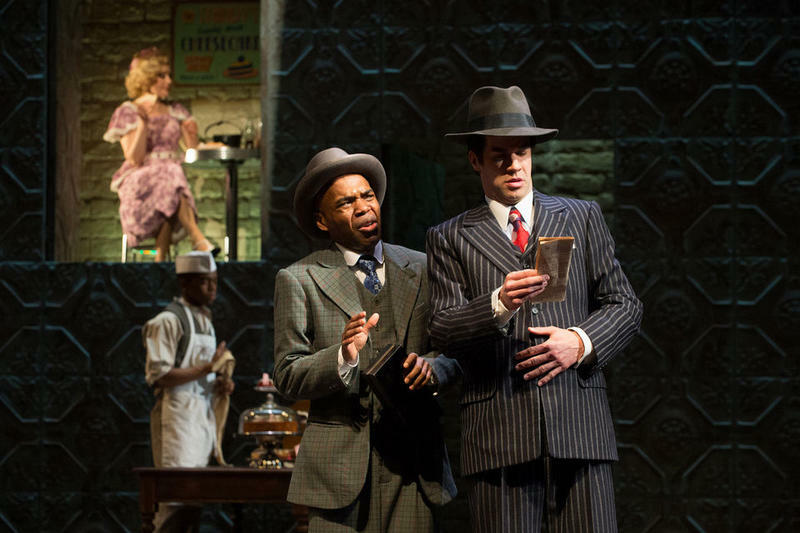 The history of adapting Damon Runyon’s story collection, Guys and Dolls, for the stage is as full of twists and turns as the musical itself. 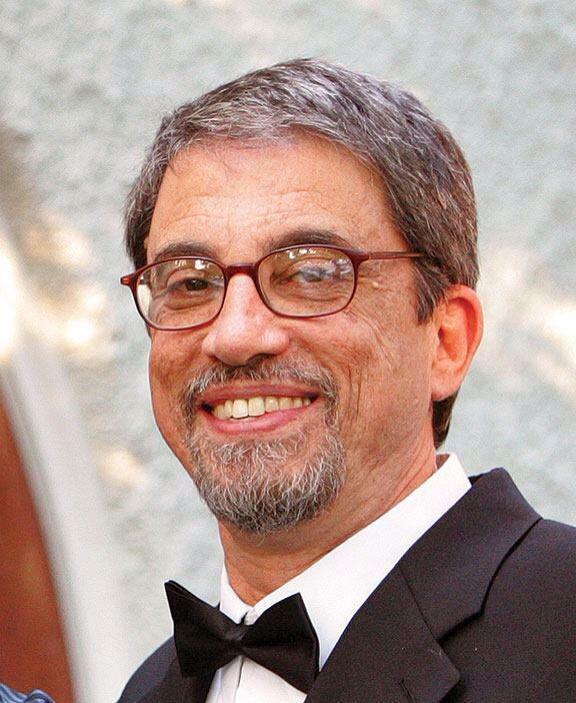 Example: the producers went through two writers before landing on their third choice, Abe Burrows. His predecessors had each been deemed not funny enough, but Burrows was warned not to be too funny by librettist Frank Loesser, who had already written most of the show’s songs. Though confident of the comic punch of his lyrics, was Loesser feeling protective of the tenderness that infuses so many of them? Shakespeare’s Pericles bears the stamp of its source, a series of medieval romances by the poet John Gower. Like the typical romance, Pericles dismisses realism in favor of the magic of legend as it follows a youthful prince embarking on a journey to maturity. In the process of discovering his own identity, he will save the world from a destructive force threatening its vitality and be rewarded with a fertile marriage. 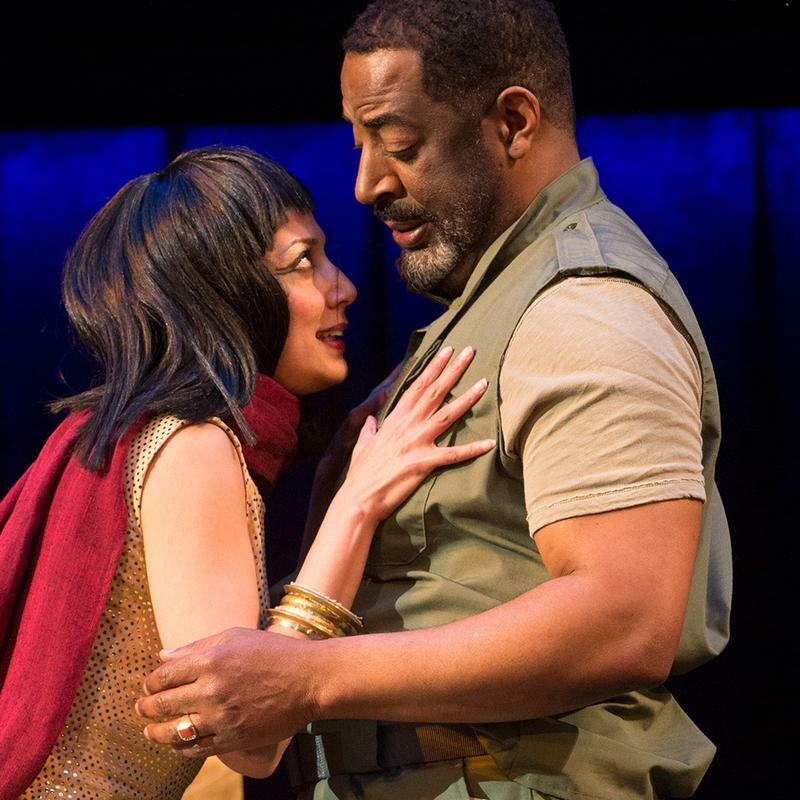 "The Last Scene Of All"
Valerie Rachelle met Jim Giancarlo eight years ago at the Pacific Conservatory for the Performing Arts. As Artistic Director of the Oregon Cabaret Theatre, Giancarlo was auditioning students; Rachelle was directing and choreographing for PCPA’s Theatrefest. He invited her to guest direct for OCT, but Rachelle had to decline—she would turn eight months pregnant during rehearsals for the show in question. Circumstances for her OCT debut finally clicked late in 2012 with The Winter Wonderettes. 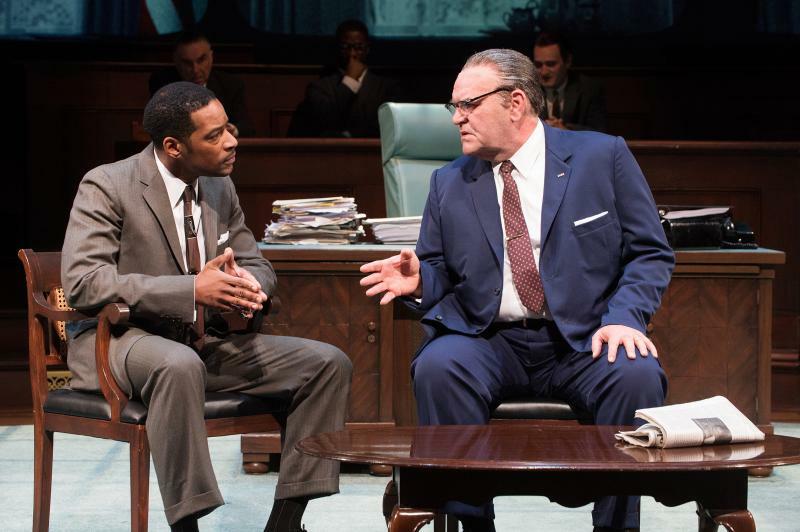 Robert Schenkkan’s All the Way brings to the stage Lyndon Johnson’s first year as President. Though the office is thrust upon him by Kennedy’s assassination, LBJ channels his political genius and immense energy into passing Kennedy’s languishing Civil Rights Act, then wins reelection by a landslide. High on these successes, the Johnson we meet at the start of The Great Society is reminiscing about his boyhood fascination with rodeo bull-riding. In its twenty-third season, Ashland New Plays Festival promises that ANPF 2014 will offer the most entertaining and edifying program yet. To kick off the nine-day-long celebration, on Friday, October 17, OSF’s Dan Donohue will be interviewed by John Rose for a Theatre Talk. The event will take place at 310 Oak Street, Ashland, and tickets are moving fast.